This is the home for podcasts that get at the heart of what God is teaching us through the Bible. 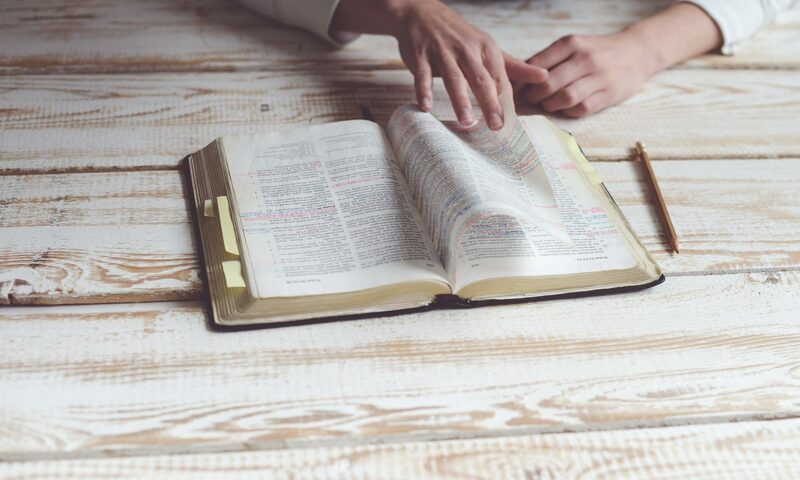 The Essential Bible Studies podcast is an introductory discussion around Biblical first principles. The Bible is a complex book. It’s easy to misunderstand and get off track if you don’t grasp its basic teachings. The show engages in key passages and unpacks them to reveal how they touch on our core beliefs. Your hosts bring with them years of experience as presenters from the Learn to Read the Bible Seminars. The Christadelphian Talks podcast features in-depth studies on a variety of topics. 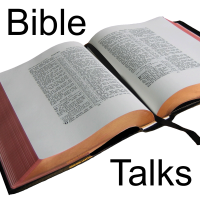 These select talks come from popular speakers at Christadelphian Bible Schools. Technically challenged? Get help here on how to listen to the podcasts. The Christadelphians are a world-wide group of Bible students. We have attempted to get back to the faith and character of the early Christian church in New Testament times. The name ‘Christadelphian’ has been in use for about 150 years. It comes from two Greek words and means “Brethren in Christ”. Over 120 countries have Christadelphian congregations with large groups in the United Kingdom, Australia, New Zealand, North America, India, Asia, and Africa. A strong common belief binds our brotherhood together. We accept the Bible as our only guide and believe it to be the inspired word of God. Our Statement of Faith goes into more details about our shared beliefs.